The bantam team suffered along the same fate as the 02 team did last season. It was the offense where the Jr. Sting struggled as their defense and goaltending led them to allow just 84 goals, the same amount as the first place London Jr. Knights. Unfortunately, Lambton averaged just over two goals per game and they weren’t able to overcome their offensive struggles. There are lots of changes for the upcoming season for Lambton. The Jr. Sting will welcome eight new skaters to their club including five new forwards. Nicholas Medeiros will return and will be leaned upon heavily to continue to improve the offense of the club. Bradyn Santavy is another returning forward who should contribute with some reliable offense. Lambton will also be bringing in Kyle Pizzey from Elgin-Middlesex and three forwards from the AA Jr. Knights, which produced top 10 Alliance skater Quinton Pepper last season. The big loss for Lambton is on the blue line as Christian Kyrou moved on to the Chiefs for this season. With the loss of Kyrou, there will be added responsibilities given to the likes of Wesley Brooks and Matthew Moore. Speaking of added responsibilities, the goaltending duo of Matt Brazeau and Layton Draper was fairly under rated as bantam and will be tested and given the chance to solidify their spot in the association with their play this year. I’m always skeptical of teams that have massive turnover as you never know how long it will take to gel. Having five new players who played together last year will help ease the transition. Lambton will really need to pump their offense to keep up with some of the potent scoring teams in the Alliance. With that said, the defense could be enough to keep the Jr. Sting in contention for a playdown spot down the stretch. 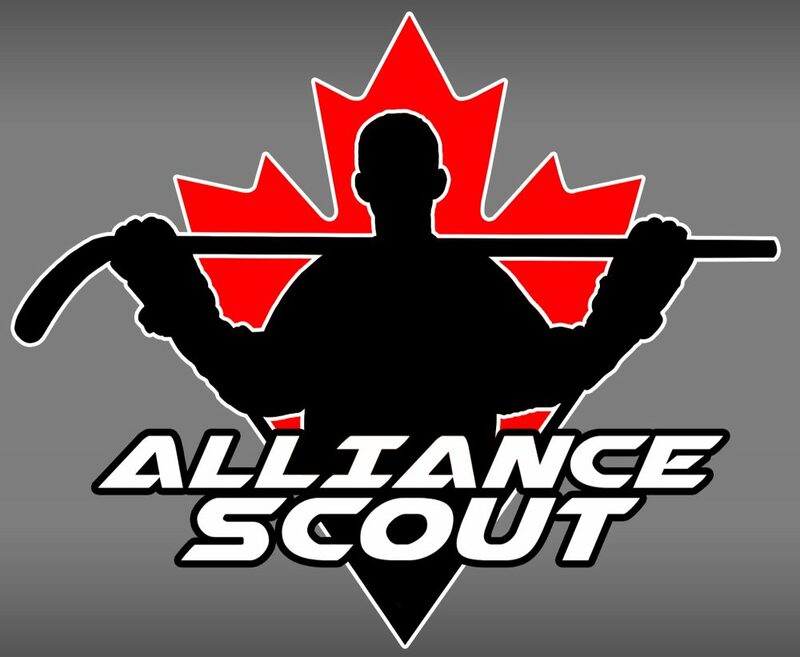 This entry was posted in Alliance Hockey, Alliance Scout, Lambton Jr. Sting and tagged blake butler, bradyn santavy, christian kyrou, elgin-middlesex chiefs, kyle pizzey, lambton jr. sting, layton draper, matt brazeau, matthew moore, nicholas medeiros, quinton pepper, wesley brooks by Dave Coulson. Bookmark the permalink.